Cabbage is a flowering, four-petaled vegetable, part of the cruciferous and Brassica family of plants. Most cruciferous vegetables are in the cabbage family, varieties taking the appearance of a head, whereas other only have areal leaves such as Kale – which is a type of cabbage. (Loguidice, C.T., Markman, M., Lammersfeld, C., 2013) (Higdon, J., 2007). My Polish heritage had me eating cabbage all the time, in soups, salads, and main dishes. It is a vegetable that holds well in the fridge and is extremely nutritional for the body. Moreover, it has so many different and distinct culinary uses. The cabbage was brought from Asia Minor to Europe around 600 BC by the Celts (ed. D’Amico, S., 1996) (Belton, H., 2015). This cabbage – known as wild or sea – grew throughout coastal Europe – primarily around Britain, Balearic Isles and the Mediterranean and it continues to grow there to this day. Sea cabbage has few leaves and no head, looking more like kale than the cabbage we are familiar with (Hatfield, G., 2004; Davidson, A., 1999). During the time of Ancient Rome and Greece, different varieties were developed, though they still did not have heads. (ed. D’Amico, S., 1996). In the 1st century BC, the first headed cabbage appeared, though small in shape, it would grow to approximately 30 cm in diameter within the next century (Davidson, A., 1999). Due to cabbage’s ability to withstand cold climates it began to spread across Northern Europe and become very highly cultivated in Germany, Poland and Russia (ed. D’Amico, S., 1996). Cabbage, the headless kind, was highly valued by the Ancient Egyptians (Davidson, A., 1999). They believed that consuming large quantities of cabbage before drinking would aid in preventing the negative onsets of alcohol consumption. The Egyptians also used it as a treatment for baldness (Belton, H., 2015). In Ancient Greece, cabbage had a religious symbolism and origin. It was believed that the god Zeus – while trying to explain conflicting points – worked himself into a sweat and allowed one such sweat droplet to escape and land on earth. From where it landed on the dirt cabbage sprang up. It is likely that this story was attributed to the very strong smell the cabbage gives off from being boiled or cooked (Hatfield, G., 2004; Davidson, A., 1999). They believed, in Ancient Greece that it was a cure for drunkenness (Hatfield, G., 2004), which it can be, in a way, if it is fermented. British folk medicine used the leaves as a compress for the breasts during nursing and for ulcers. They used cabbage soup to treat rheumatism (inflammatory disease of joints, muscles, fibrous tissue) and cabbage juice and honey to treat a sore throat (Davidson, A., 1999). In the Southern United States, cabbage was previously believed to be a cure for hangovers, probably a belief brought over by British folk medicine. Cabbage leaves soaked in vinegar were used to treat sprains, which would be tied around the neck, wrists or ankles. In this way, typhoid fever was also treated (Hatfield, G., 2004). Skunk cabbage was used in the treatment of scurvy and as a sedative by the Native Americans. The Cherokee used wilted cabbage leaves in the treatment of headaches and boils (Hatfield, G., 2004). There are 400 different varieties, each varying in shape, size and colour. Broccoli: Is harvested when the flowers begin to bud green, though have not yet bloomed. It is a rich source of antioxidants, as well as Vitamins E, C, folic acid, B vitamins, phosphorus and potassium. Cauliflower: Is harvested when it begins to flower but not yet bloomed. It is a very rich source of Vitamin C and B Vitamins. Romanesco: This wonderful plant is a cross between broccoli and cauliflower. Kohlrabi: Easy to grow and a rich source of Vitamin C.
Kale: One of the oldest kitchen vegetables, it is rich in antioxidants, B vitamins, as well as iron and calcium. It is a good source of Vitamin C and E. It is very resilient to frost and cold weather and can be harvested until late March. Also includes Chinese Kale. Napa Cabbage: This oblong cabbage often referred to as Chinese or Peking is used in numerous Asian cuisines and in the making of Korean Kimchi. It is a variety of Chinese cabbage (which includes some 33 different variants of Brassica) prefers cooler climates and is very resilient to the cold and frost. With softer leaves than white or red, Napa cabbage is easy to digest and does not often cause bloating, it is also a wonderful source of zinc. Mustard Cabbage: Grow best in warmer climates, such as the south of China. Bok Choy: This variety grows best in South China. Also known as pak choi, qing cai, taisai, chongee, white vegetable or white cabbage – there are 20 different varieties of this type of cabbage. A great source of vitamin A, vitamin C, folate and calcium. Michihili Cabbage: This variety of Chinese cabbage has a white stalk and dark green leaves, it is similar in appearance to Napa Cabbage but has must softer leaves. It is great used raw in salads, instead of romaine lettuce. Savoy Cabbage: This cabbage is beautiful though it has crinkly and wrinkly leaves, that range in colour from dark to light shades of green. 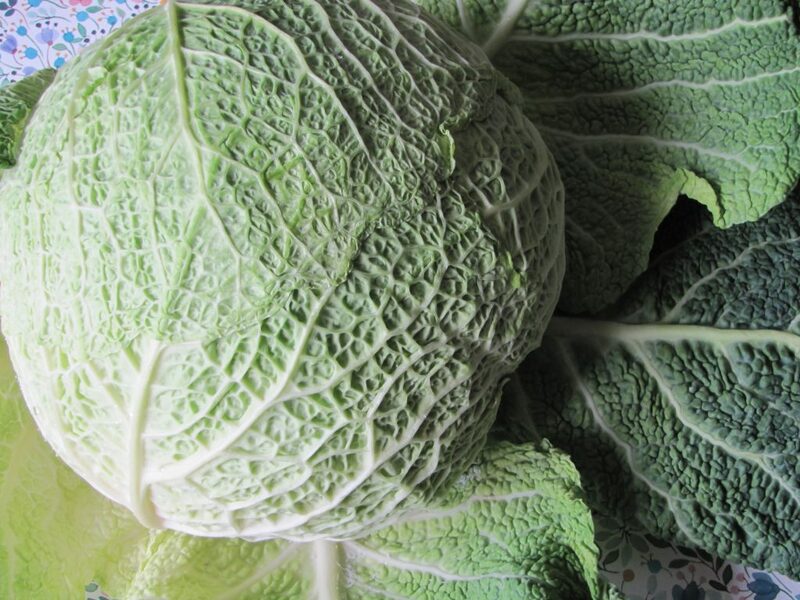 Green/White Cabbage: This mild in flavour cabbage has green outer leaves which range in colour from darker green on the exterior to a white-green in the centre. Red Cabbage: This sweet cabbage has tough crunchy leaves. Is an excellent source of Vitamin C and folic acid as well as potassium and B6. Red cabbages grow very well and rapidly in cold climates, able to be harvested after just 3 months. It contains 2x as much Iron and 10x as much Vitamin C as white/green cabbage. 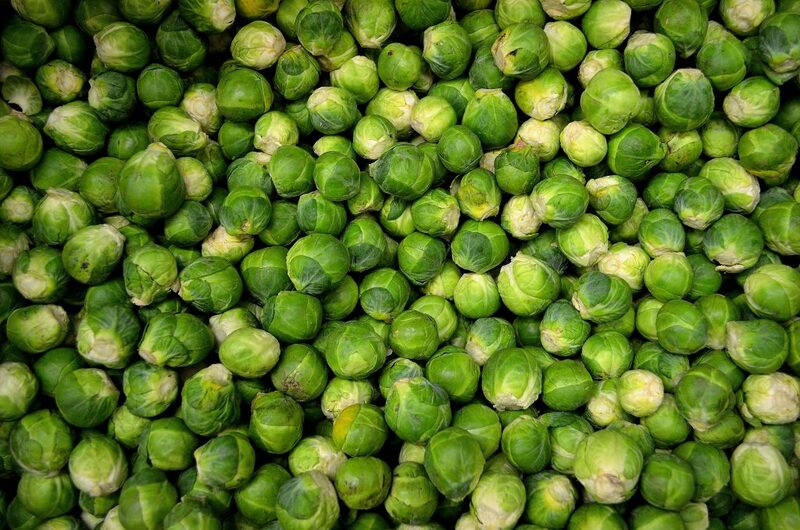 Brussel Sprouts: These tiny cabbages are a rich source of Vitamin C, carotene, iron. It is very beneficial to consume them raw. Cabbage is very high in Vitamin C and Vitamin K, and a good source of Vitamin B6, Manganese, fibre and potassium (Fulton, M., 2009) (whfoods.com, n.a) and the best part is that these nutrients remain high even when the cabbage has been cooked. All forms of cabbage contain goitrogens, therefore consuming a great deal of raw cabbage can result in a goitre. Goitrogens are water soluble and destroyed by heat (Beck, L., 2010). This is incredibly important for individuals who have issues with their thyroid, as a goitre can also occur is the thyroid gland produces too much thyroid hormone (hyperthyroidism). 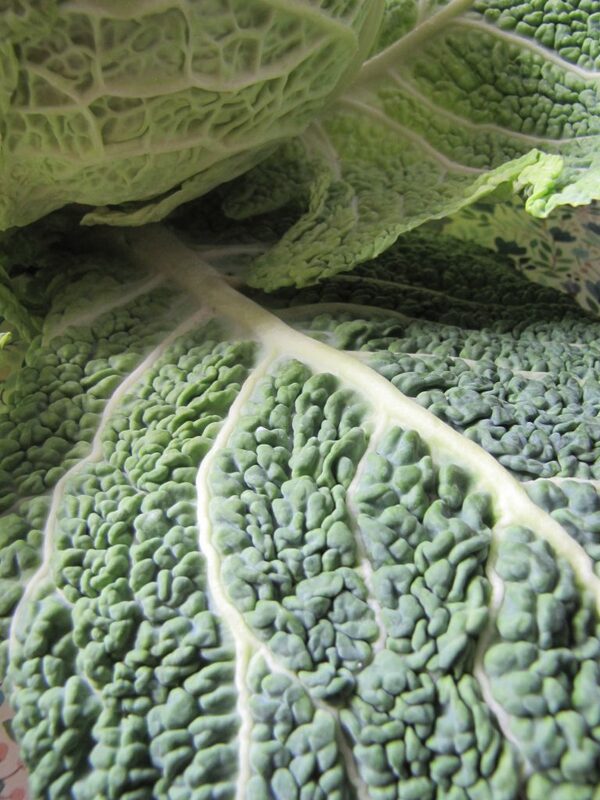 It is beneficial for individuals with thyroid dysfunction to consume cabbage and other cruciferous vegetables, however, it is best for them to consume them cooked, steamed or stir-fried so that as much of the goitrogens are eliminated as possible. Isothiocyanates block the utilization of iodine. 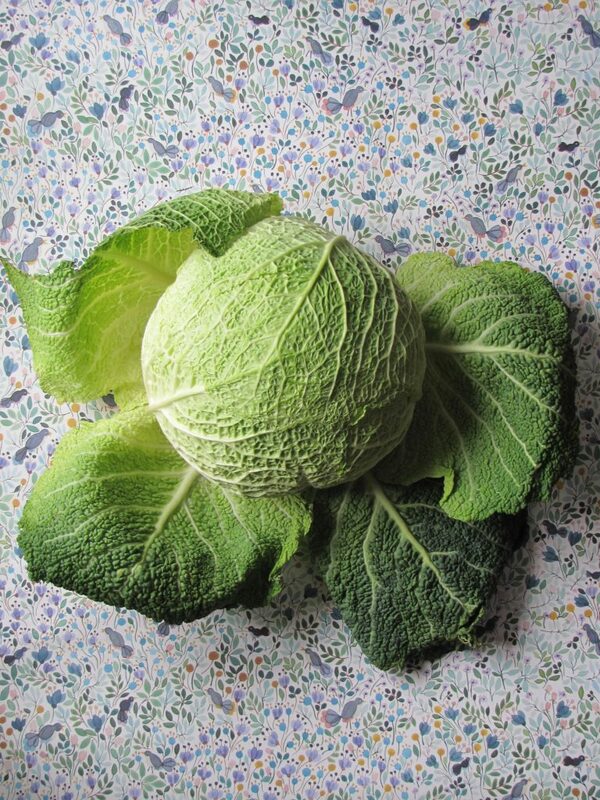 Cooking cabbage inactivates some of the goitrogen content in it (Murray, M.T., & Pizzorno, J., 2005). This compound is also very cancer protective. It prevents carcinogens from being activated counteracts the harmful effects of carcinogens speeds up the body’s detoxification process (Physicians Committee, n.a.). The cabbage family has a host of numerous benefits for a healthy body. Being cost effective and nutrient dense makes cabbage a great functional food to keep in stock in your fridge and consumed at any meal. (ed. D’Amico, S., 1996) (Samec, D., et al., 2017) (Higdon, J., 2007) . Cabbage is rich in flavonoids (approximately 20) and distinct phenols (15), all of which provide an amazingly powerful antioxidant kick for the body. 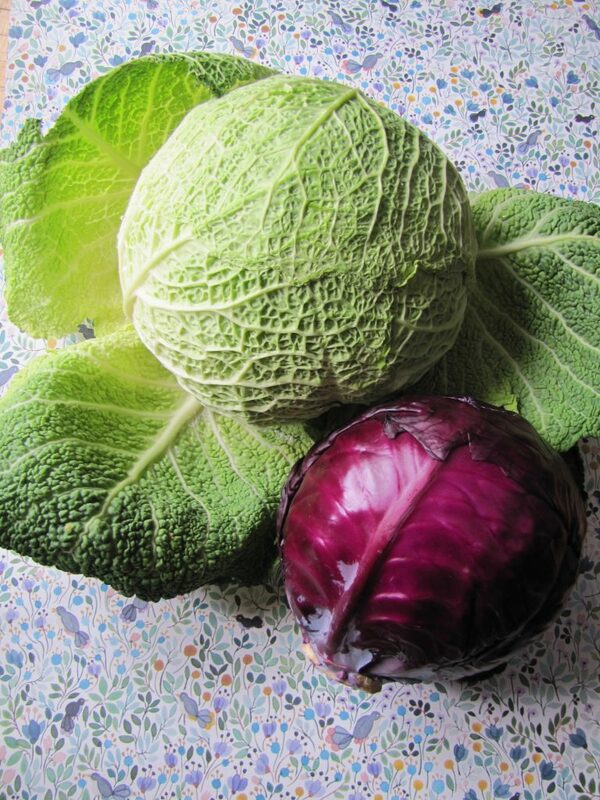 Cabbage is cancer protective, particularly for colorectal cancer (Fulton, M., 2009). Cabbage and all cruciferous vegetables are unique from other plants as they contain a very rich source of glucosinolates, which is a sulphur-containing responsible for the pungent aroma of cabbage. Glucosinolates also aid in cancer prevention. It does this by enhancing the removal of carcinogens (cancer-causing substances) before they are able to damage DNA as well as altering the signal pathways of a cell to prevent its transformation into a carcinogen cell (Higdon, J., 2007). A Danish Study from 2015 observed 10,000 men and women over a 15 year period to see how many would develop diabetes and under what dietary lifestyle changes they lived by. Those that ate a healthy Nordic diet, rich in the consumption of cabbage (approximately 14 g a day), showed a decreased risk of type 2 diabetes for both men and women. When they followed it completely Men showed a 38% decrease and women a 28%. When it was followed slightly men showed a 9% decreased risk and women a 6% decreased the risk of developing type 2 diabetes (Lacoppidan, S.A., et al., 2015). Other studies have also shown the benefits of consuming cabbage as a way to prevent the onset of diabetes, in collaboration with a healthy lifestyle (Hazem, A.H., 2008) (Md. Shahidul Islam and Haymie Choi, 2009). In the 1950’s the Standford School of Medicine came out with a study stating that fresh cabbage juice drank for 7 days is extremely effective in the treatment of peptic ulcers. Cabbage is rich in the amino acid glutamine, which is an antiulcer compound and an essential compound for the integrity and health of the gastrointestinal lining (Murray, M.T., & Pizzorno, J., 2005). When cabbage juice is fermented it serves as an amazing healthy beverage for vegetarians and thought who are lactose-allergic (Lee, C.H., 1997) and for individuals who have liver disease. 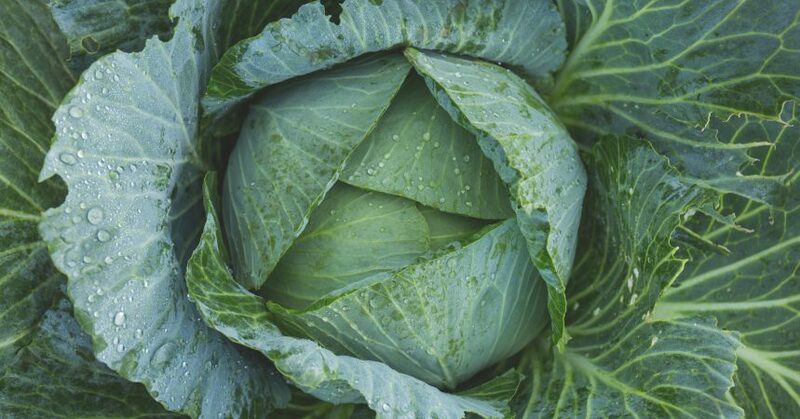 Cabbage juice aids in stimulating bile flow, which is very beneficial for individuals who feel that their food is not being properly digested, for those without a gallbladder as well as individuals with liver dysfunction (Koch, C.B., 1994). 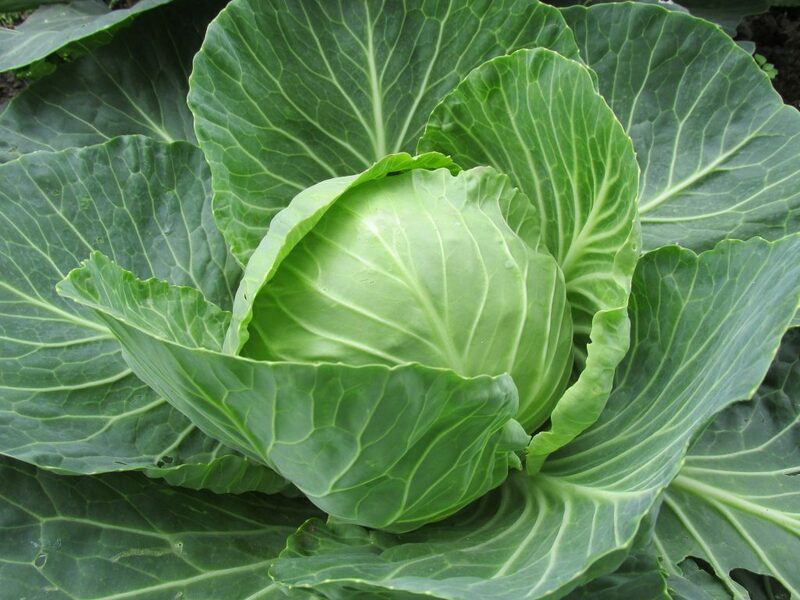 Cabbage juice also contains Vitamin U which has been shown to aid in the production of HCL acid and aid in gastric ulcer recovery (Gedgaudas, N.T., 2011) (Ash, M., 2014). 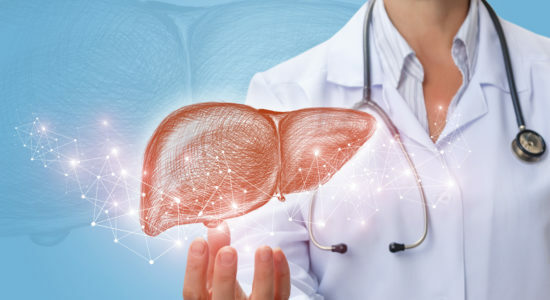 Vitamin U is MMS which is DL-methionine methyl sulfonium chloride which supports and stimulates the gastric mucosal layer and supports the healing process of the ulcers in the stomach. Vitamin U also provides a relief from pain and inflammation and aids in increasing the healing rate of the gastrointestinal tract (Ash, M., 2014). 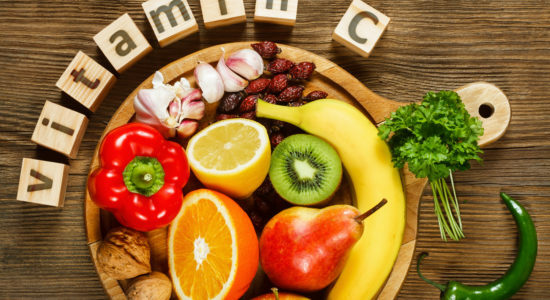 Vitamin U has also been used to be very beneficial against H.Phylori due to the isothiocyanate content, such as sulforaphane(Murray, M.T., & Pizzorno, J., 2012). When selecting a cabbage at the store, it is best to purchase a whole cabbage. Halved or sliced cabbage begins to lose its nutrients, primarily Vitamin C, as soon as cabbage is chopped (Murray, M.T., & Pizzorno, J., 2005). Cabbage can be stored for up to two weeks (Savoy cabbage for about one week), in the crisper in the fridge or your cold room covered. You can, though you do not need to cover it in a plastic bag or plastic wrap to prevent oxidation and extra moisture will speed up deterioration (Fulton, M., 2009). If the cabbage you purchased is not organic soak it in cold water with a bit of grapefruit seed oil or natural food wash to clean off any resident pesticide or other chemical wash that may be on the leaves before consuming it (Murray, M.T., & Pizzorno, J., 2005). If the cabbage is organic and there might be a few bugs hanging out in it soak the cabbage in a bowl of salt or vinegar water for between 15-20 minutes. Any domestic form of cooking is going to diminish the number of nutrients available in cabbage (in all its various forms). It is best to consume cabbage raw, however, for those of you who have thyroid issues, eating raw cabbage on a daily bases, or at all is not a good thing. Therefore of all the methods, steaming is the best (Xu, F., et al., 2014), however, it is also important to enjoy the food that you are eating. So if stir-frying, boiling or charring your cabbage is what will be most satisfying for you – eat it that way. When your kitchen gets engulfed in that sulphur-ish smell, it is a sign that you have overcooked your cabbage (Fulton, M., 2009). When cooked it is very nutritious and is a high source of Vitamin C, potassium and folic acid (ed. D’Amico, S., 1996). Red cabbage is damaged by alkaline environments, such as hard water which has a pH level of between 7 and 8. 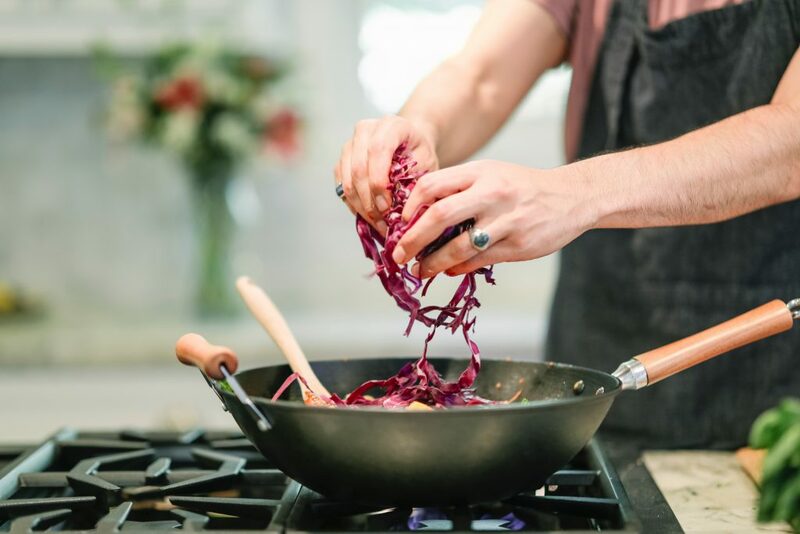 It is, therefore, beneficial when cooking red cabbage to add lemon, vinegar or wine as a way to lower pH and preserve both colour and flavour (Davidson, A, 1999). Boiling red cabbage is the best way to cook the vegetable and still contain most of its available levels of antioxidants (Muraclor, D.C., Mercadante, A.Z., Ross, V.V., 2016). 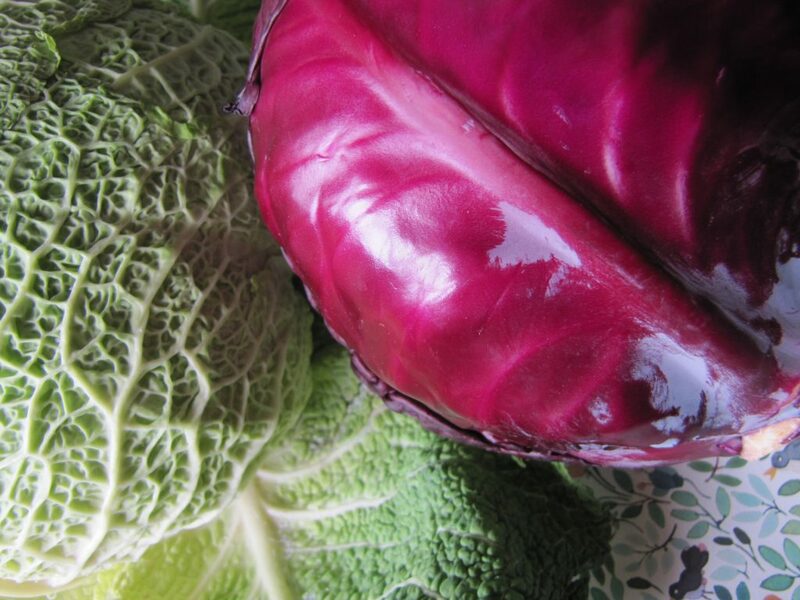 Fermentation is a wonderful way to preserve food, especially cabbage. The German Sauerkraut or the Alsatian Surkrut both mean sour or pickled grass. After having sauerkraut introduced to the French courts from Germany it became a thing for special occasions, weddings and banquets (Kurlansky, M., 2002). In the 16th century, a very strong trade existed between Alsace, France and Germany, known as the surkrutschneider or the sauerkraut tailors – with each German vendor giving forth their own special blend of fermented cabbage (some including anise, horseradish, bay leaves, cloves, and elderberries) (ibid). It was also during this time, in the year 1569, that the health benefits of sauerkraut began to be publicized, beginning with the healing of the Holy Roman Emperor Maximilian II with the use of cabbage plasters. It began to be used as cough syrup throughout Medieval Europe (ibid). In Poland making sauerkraut was a community event that happened every fall after the harvesting of potatoes. A years supply would be made to provide the locals with food for the winter. 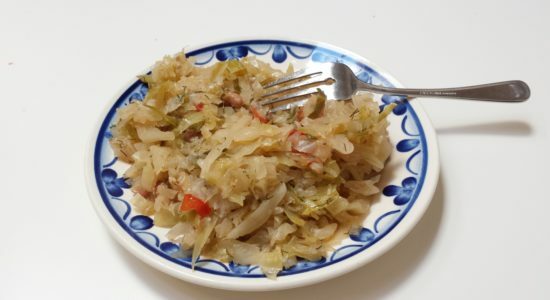 Whole cabbage heads would also be fermented and later used to make gołambki or Poland’s national dish bigos or hunter’s stew. The brine from the sauerkraut would be used to make soups such as Kapuśniak (ibid). Kimchi has its origins in the Korean Peninsula during the Three Kingdom Period (57BC to 668 AD). The first kimchi was very different from the kind found today, it was only produced using a brine of salt and seasonal vegetables. By the 12th century, it was being seasoned with spices, red pepper became a major added seasoning in the 18th century and by the 19th century, napa cabbage was being used(ed., Tamang, J.P., 2015). There are between 167-193 different varieties of kimchi in Korea, which vary from region to region. 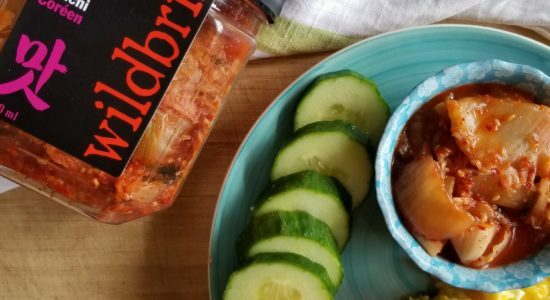 Baechu kimchi, which uses Napa cabbage is the most popular type of kimchi consumed in Korea – accounting for 70% of all kimchi consumed -and the variety that is often served outside of the country (eds. Ray, R.C. & Montet, D., 2017). Kimchi is produced by lactic acid fermentation, containing3-4% salt and 4-4.5 pH (Lee, C.H., 1997). The process of making kimchi begins by salting the napa cabbage, washing it with fresh water and allowing the water to drain. It is then chopped into smaller pieces or left whole. A seasoning mixture is produced and used to cover each leaf and vegetables (radish, cucumber, garlic) before the kimchi mixture (often containing; red peppers, garlic and ginger, etc) is placed into vates or jars for fermentation for weeks to months (ed. Tamang, J.P., 2015). Aziz, R., Rafiq, M. T., He, Z., Liu, D., Sun, K., & Xiaoe, Y. (2015). In Vitro Assessment of Cadmium Bioavailability in Chinese Cabbage Grown on Different Soils and Its Toxic Effects on Human Health. BioMed research international, 2015, 285351. Beck, L. (2010). Food that fights diseases: A Nutrition Guide to Staying Healthy for Life. Penguin Groups: Toronto. Belton, H. (2015). A History of the World in Five Menus. Authors House: Indiana. ed. D’Amico, S. (1996). The Visual Food Encyclopedia. Québec Amerique: Quebec. Gedgaudas, N.T. (2011). Primal Body, Primal Mind. Beyond the Paleo Diet for Total Health and a Longer Life. Healing Arts Press: Vermont. Gerszberg A. (2018). Tissue culture and genetic transformation of cabbage (Brassica oleracea var. capitata): an overview. Planta, 248(5), 1037-1048. Hatfield, G. (2004). Encyclopedia of Folk Medicine: Old World and New World Traditions. Abc-Clio: California. Hazem A. H. Kataya and AlaaEldin A. Hamza, “Red Cabbage (Brassica oleracea) Ameliorates Diabetic Nephropathy in Rats,”Evidence-Based Complementary and Alternative Medicine, vol. 5, no. 3, pp. 281-287, 2008. Online available at PubMed. Higdon, J. (2007). An Evidence-based Approach to Dietary Phytochemicals. Thieme: New York. Kim, H. M., Park, J. H., Choi, I. S., Wi, S. G., Ha, S., Chun, H. H., Hwang, I. M., Chang, J. Y., Choi, H. J., Kim, J. C., … Park, H. W. (2018). Effective approach to organic acid production from agricultural kimchi cabbage waste and its potential application. PloS one, 13(11), e0207801. Koch, C.B. (1994). Allergies Disease in Disguise. How to heal your allergic condition permanently and naturally. Books Alive: Tennessee. Kurlansky, M. (2002). Salt. A World History. Vintage Canada: Toronto. Lacoppidan, S.A., Kyro, C., Loft, S., Helnaes, A., Christensen, J., Hansen, C.P., Dahmi, C.C., Overvad, K., Tjonneland, A., Olsen, A. (2015). Adherence to a Healthy Nordic Food Index is Associated with a Lower Risk of Type-2 Diabetes – The Danish Diet, Cancer and Health Cohort Study. Nutrients. Volume 7, Issue 10, pages 8633-8644. Online Available at PubMed. Lee, C.H. (1997). Lactic acid fermented foods and their benefits in Asia. Food Control. Volume 8, Issue 5-6, pages 259-269. Li, Y., Dicke, M., Kroes, A., Liu, W., & Gols, R. (2016). Interactive Effects of Cabbage Aphid and Caterpillar Herbivory on Transcription of Plant Genes Associated with Phytohormonal Signalling in Wild Cabbage. Journal of chemical ecology, 42(8), 793-805. Loguidice, C.T., Markman, M., Lammersfeld, C. (2013). Cancer Nutrition and Recipes for Dummies. John Wiley & Sons Inc.: Canada. Md. Shahidul Islam and Haymie Choi. Antidiabetic effect of Korean Traditional Baechu (Chinese Cabbage) Kimchi in a Type 2 Diabetes Model of Rats. Journal of Medicinal Food. May 2009, 12(2): 292-297. Online available at PubMed. Mie, A., Laursen, K. H., Åberg, K. M., Forshed, J., Lindahl, A., Thorup-Kristensen, K., Olsson, M., Knuthsen, P., Larsen, E. H., … Husted, S. (2014). Discrimination of conventional and organic white cabbage from a long-term field trial study using untargeted LC-MS-based metabolomics. Analytical and bioanalytical chemistry, 406(12), 2885-97. Muraclor, D.C., Mercadante, A.Z., Ross, V.V. (2016). 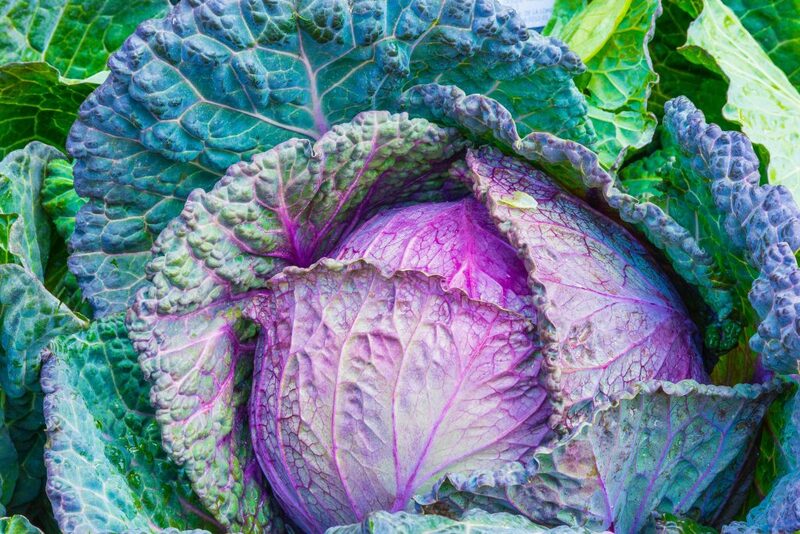 Cooking techniques, improve the levels of bioactive compounds and antioxidant activity in kale and red cabbage. Food Chemistry. Volume 196, pages 1101-1107. Online available at PubMed. Murray, M.T., & Pizzorno, J. (2012). The Encyclopedia of Natural Medicine. Atria Paperback: New York. Nie, S., Zhang, M., & Zhang, L. (2017). Genome-wide identification and expression analysis of calmodulin-like (CML) genes in Chinese cabbage (Brassica rapa L. ssp. pekinensis). BMC genomics, 18(1), 842. Nugrahedi, P. Y., Oliviero, T., Heising, J. K., Dekker, M., & Verkerk, R. (2017). Stir-Frying of Chinese Cabbage and Pakchoi Retains Health-Promoting Glucosinolates. Plant foods for human nutrition (Dordrecht, Netherlands), 72(4), 439-444.
eds. Ray, R.C., and Montet., D (2017). Fermented Foods, Part II Technological Interventions. Taylor and Francis Press: Florida. Samec, D., Pavlovic, I., Salopek-Sondi, B. (2017). White cabbage (Brassica oleracea var. capitata fo alba): Botanical Phytochemical and Pharmacological Overview. Phytochemistry Reviews. Volume 16, Issue 1, page 117-135. Sarkar, D., Rakshit, A. (2017). Red Cabbage as Potential Functional food in the Present perspective. 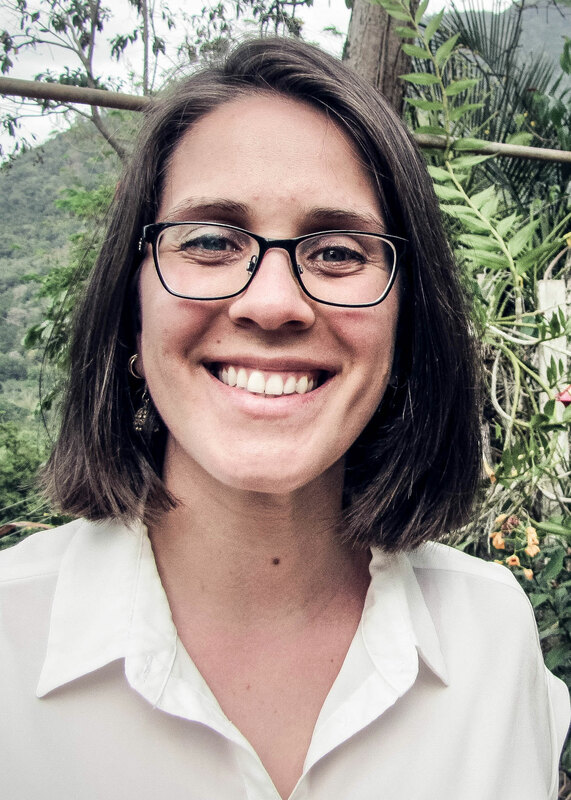 Journal of Bioresource Science. Volume 4, Issue 1, pages7-8. Stamer, J. R., Hrazdina, G., & Stoyla, B. O. (1973). Induction of Red Color Formation in Cabbage Juice by Lactobacillus brevis and Its Relationship to Pink Sauerkraut. Applied microbiology, 26(2), 161-6.
ed. Tamang, J.P. (2015). 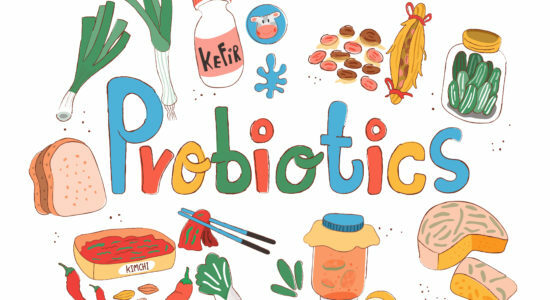 Health Benefits of Fermented Foods and Beverages. CRC Press: London. Xu, F., Zheng, Y., Yang, Z., Cao, S., Shao, X., Wang, H. (2014). 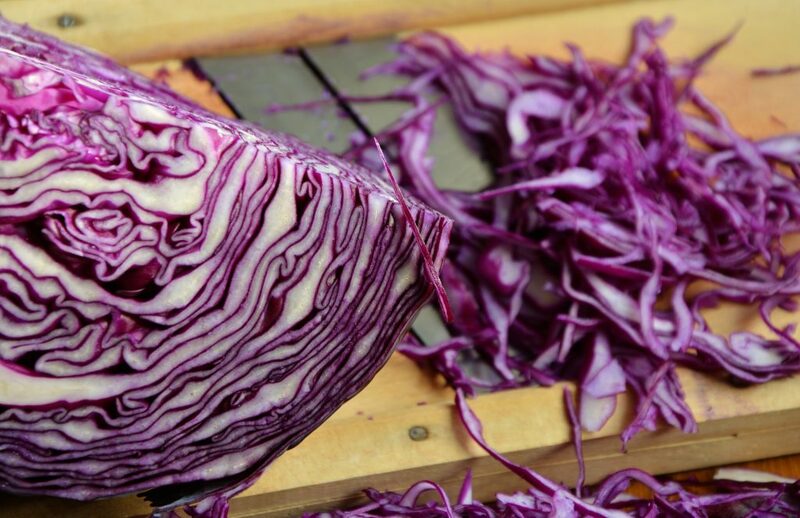 Domestic cooking methods affect the nutritional quality of red cabbage. Food Chemistry. Volume 161, pages 162-167. Online available at PubMed.